Abby Palmer Cox grew up the 5th of 10 children on a farm. She moves pipe, take names, and is an unwavering and compassionate mother to her four children: Gavin, Kaleb, Adam, and EmmaKate. 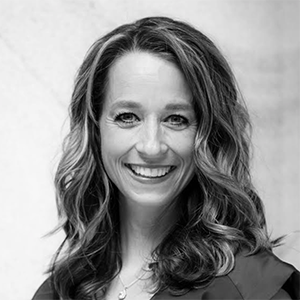 After earning her degree in Special Education with a dual emphasis in Early Childhood and Severe Disabilities from Utah State University, she helped propel her husband Spencer through his terms as a city councilman and mayor of Fairview, Sanpete County Commissioner, legislator in the Utah House of Representatives, and as the state’s current Lieutenant Governor. Abby enjoys horses, reading, music, running, and hiking in the great outdoors with her family.